Her nemesis Becky Lynch is among those who have mocked the 2018 Raw Women’s Championship winner after she drew the ire of fans for slamming WWE. 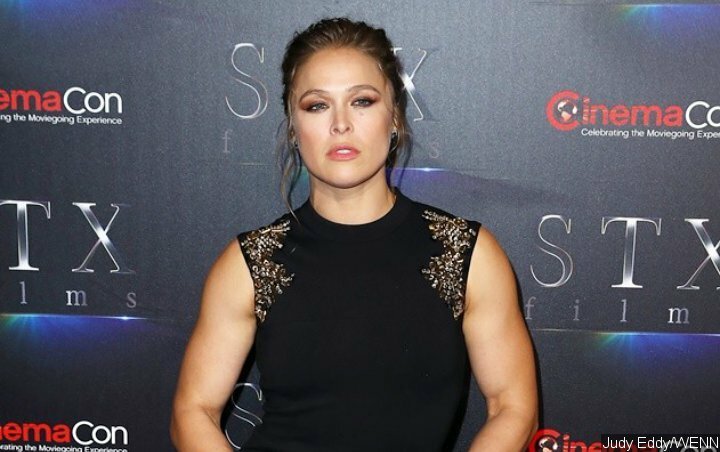 Ronda Rousey is making headlines for the wrong reason after launching an expletive-laden rant in the latest episode of her “Ronda on the Road” vlog. The 32-year-old professional wrestler took aim at WWE in the video as she appeared to be disappointed by fans’ reactions after they have been booing her in recent months. In the vlog, the 2018 Raw Women’s Champion claimed that she went “off-script” during this week’s RAW. “It’s not a promo, it’s not an act. I’m not going out there and doing their f***ing act anymore. I’m going out there and doing whatever the hell I want,” so she claimed. It didn’t take long for her rival Becky to react to Ronda’s rant. Calling Ronda “The Man,” she posted a picture of Ronda’s face being photoshopped on Britney Spears‘ body. The photo was taken during the singer’s breakdown in 2007 when she attacked paparazzi with an umbrella. Ronnie since The Man came around. Ronda has not responded to the backlash. She is set to appear at Sunday’s WWE Fastlane pay-per-view, which will feature Becky vs. Charlotte. Becky will be added to the Charlotte vs. Ronda WrestleMania 35 match if she wins.